The Beach Group is proud to represent the buyers of this newly built home on Alderberry Road. 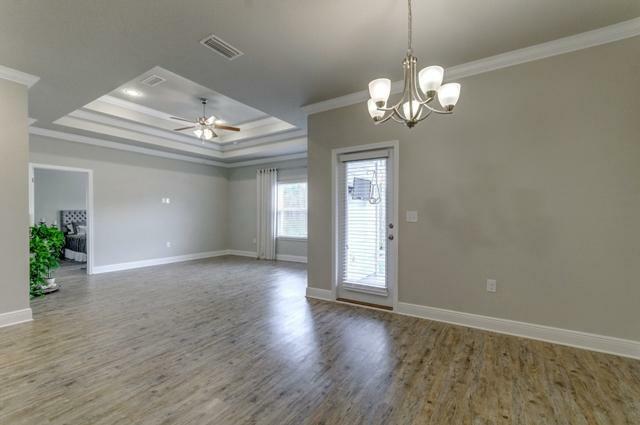 Offering an open concept floor plan perfect for families, this newly built home features beautiful hardwood flooring throughout. 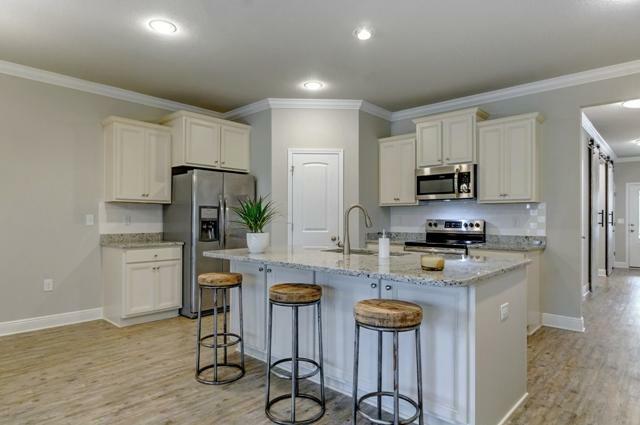 The spacious kitchen offers a large center island and the living room offers tray ceilings that really opens up the space making it perfect for entertaining. 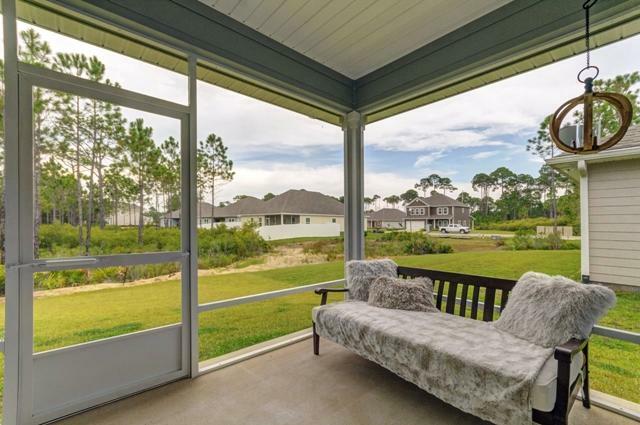 The large screened in back porch offers an outdoor living area perfect for enjoying the big game that overlooks the backyard and neighboring conservation area. 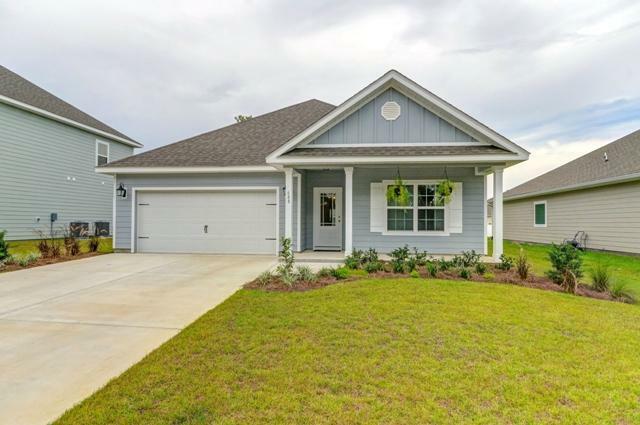 Located just east of Sacred Heart Hospital, Eagle Bay Landing offers its residents a community pool and a prime location convenient to the Choctawhatchee Bay, the beachs of South Walton, grocery, dining, shopping and more.